My childhood might have been very different had I not read Roald Dahl. I wouldn’t have had a Big Friendly Giant as an imaginary friend, nor would I have felt I had magic powers like Matilda. 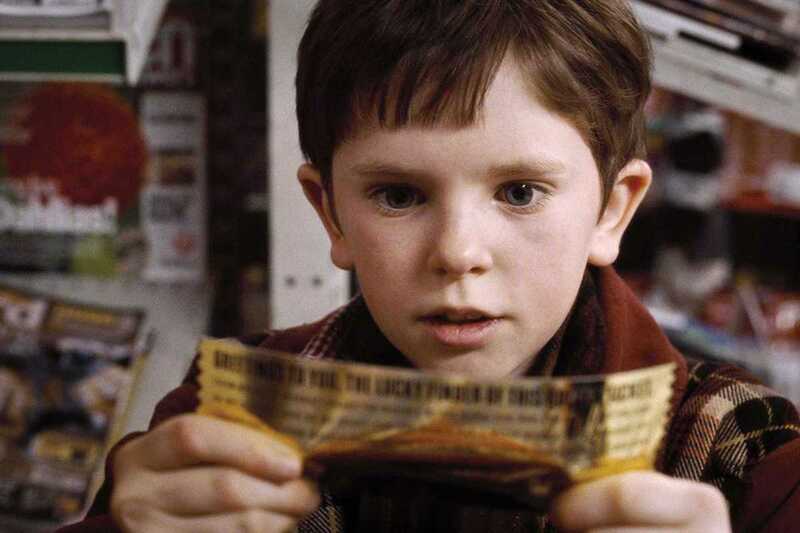 I wouldn’t have kept chocolate wrappers expecting to have Charlie’s stroke of luck, or longed to become a mouse to save the world from The Witches. But above all, I wouldn't have felt the need to write after reading one of my favorite books: Boy: Tales of Childhood, a collection of memories that Dahl himself had found inspiration from when he was young. This year, to commemorate the centenary of this memorable British novelist, short story writer, poet, screenwriter and fighter pilot’s birth, the Filmoteca de Catalunya will screen a series of the best film adaptations of his books. Don’t miss this great opportunity to relive – although from the screen and not the pages – the imagination that filled many of our best days and made them fuller, like good literature always does. Films shown in English with Spanish subtitles.